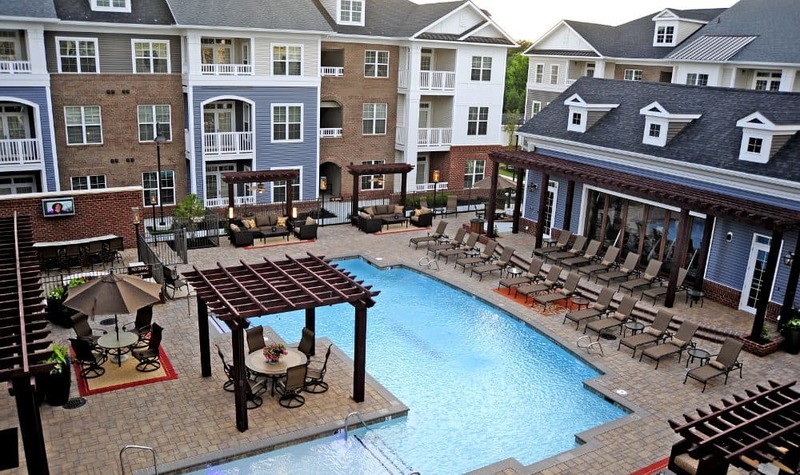 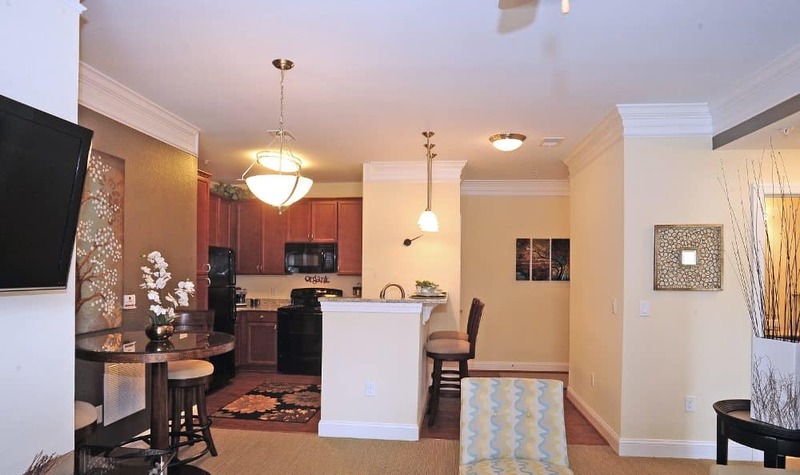 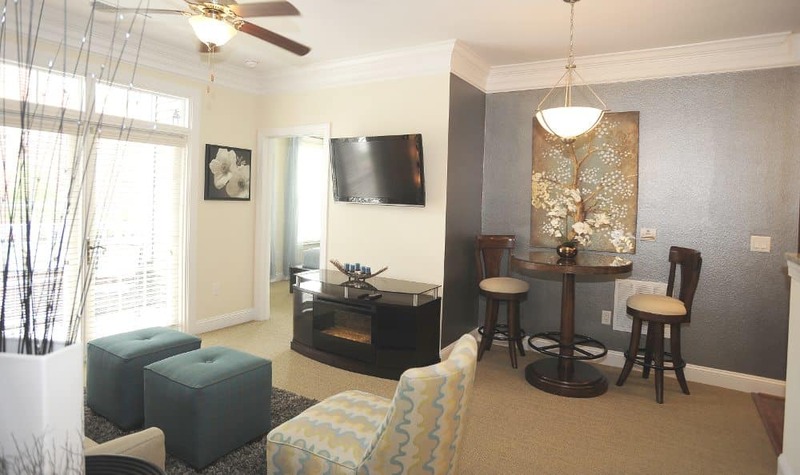 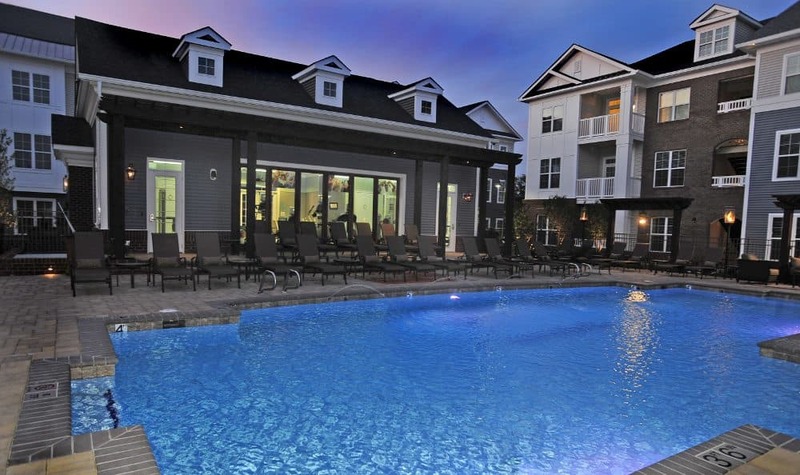 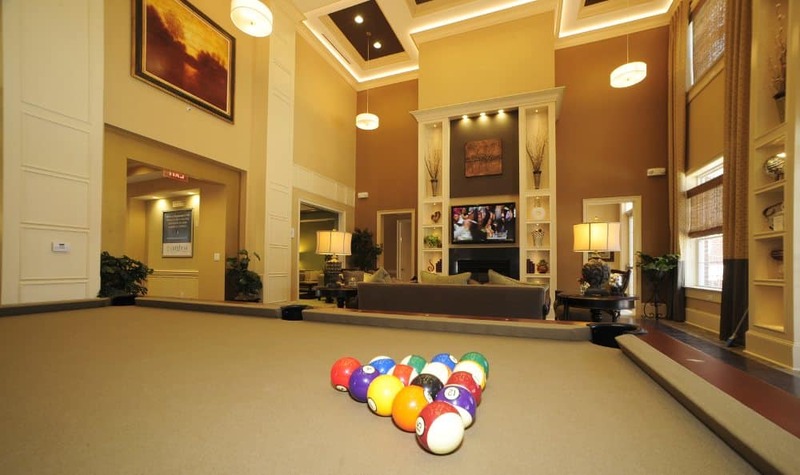 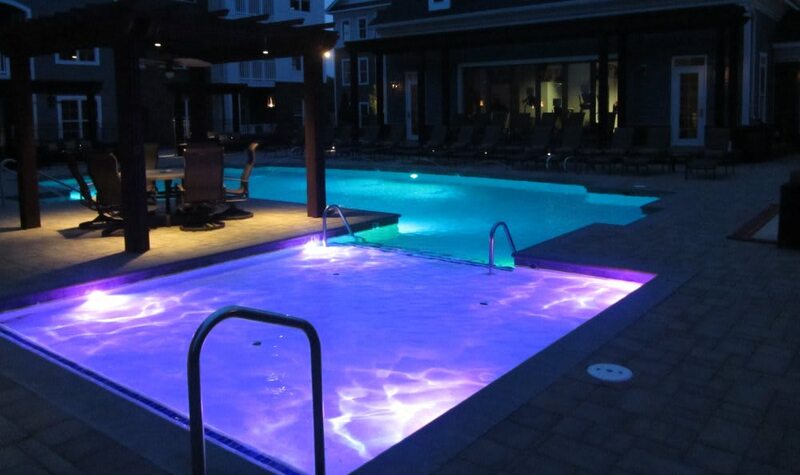 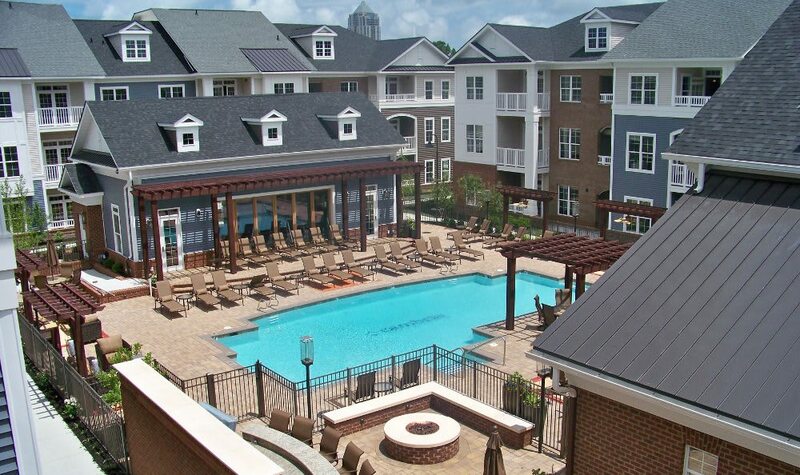 For the best luxury apartment living in Virginia Beach, Virginia, come explore Cambria at Cornerstone. 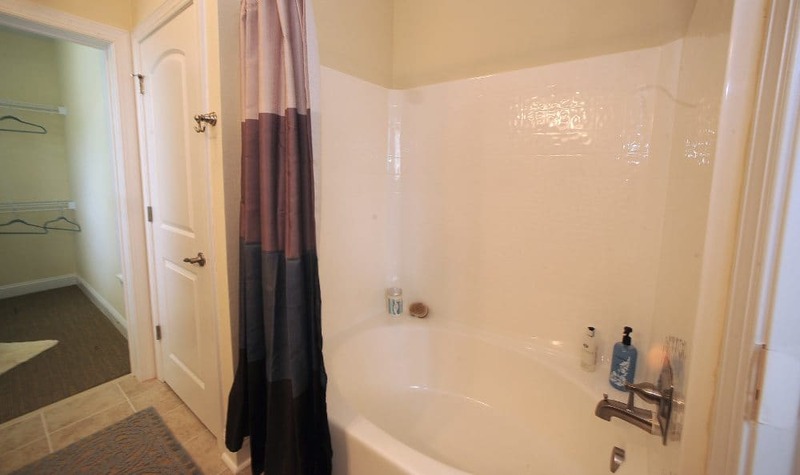 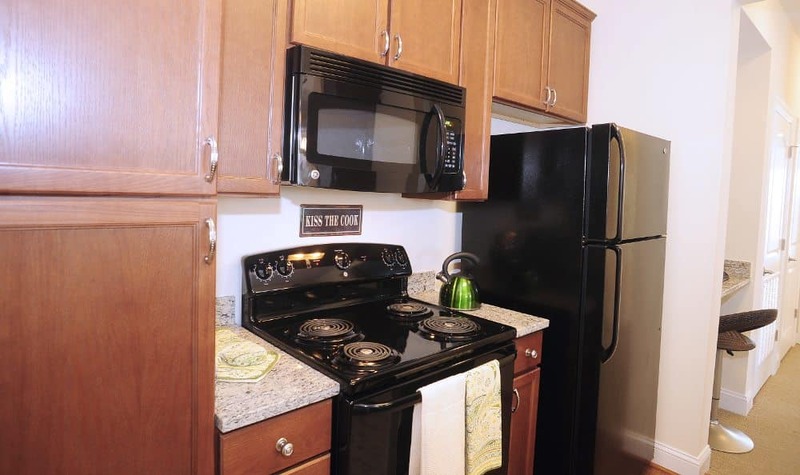 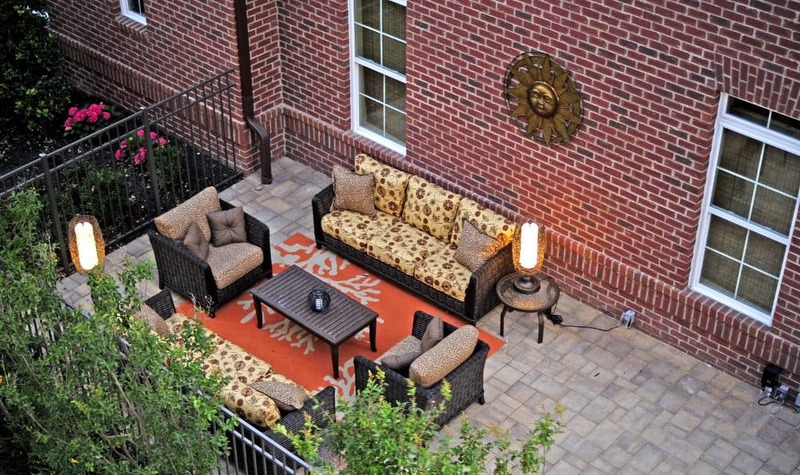 Our pet-friendly one, two, and three bedroom apartments boast a wealth of amenities, inside and outside each home. 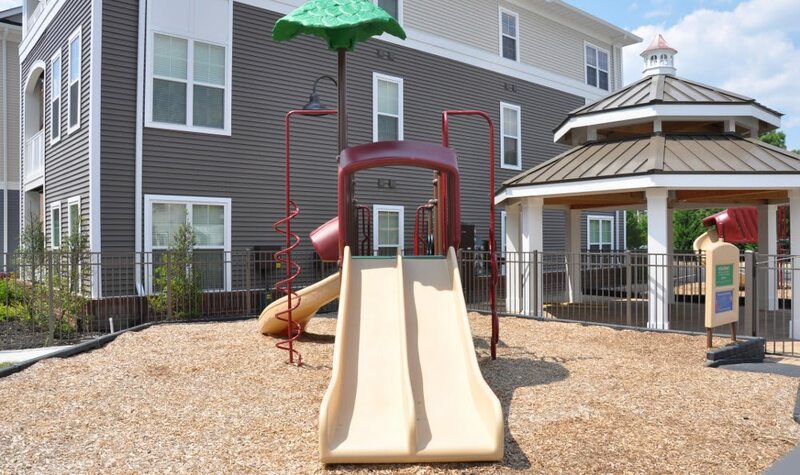 From designer touches like granite countertops and vaulted ceilings to everyday essentials like central air conditioning and an in-home washer and dryer, your new home offers ample comfort and convenience. 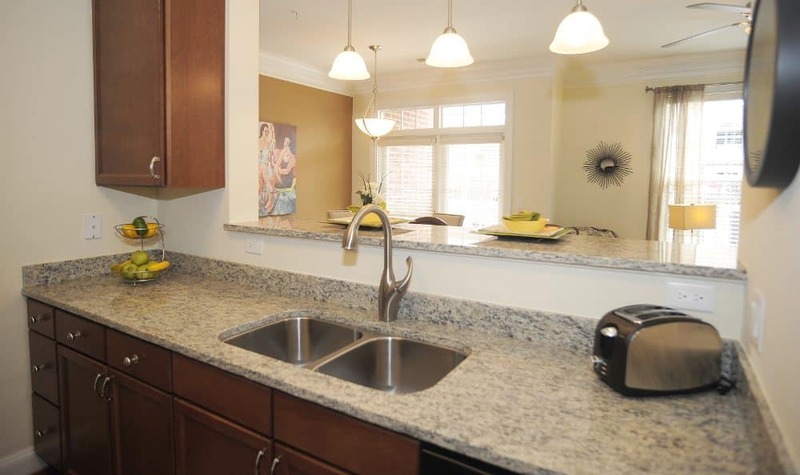 With a kitchen breakfast bar, dining area, and private patio, balcony, or sunroom, you’ll enjoy abundant space. 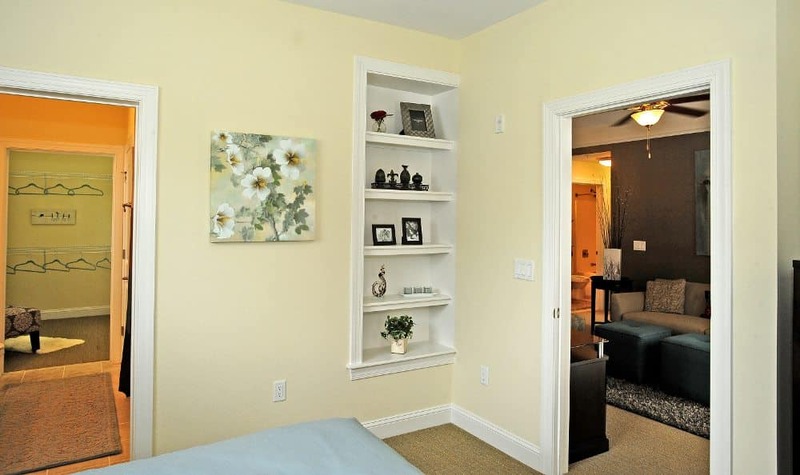 Generous walk-in closets, a pantry in the kitchen, a linen closet, and built-in bookshelves make for easy storage throughout. 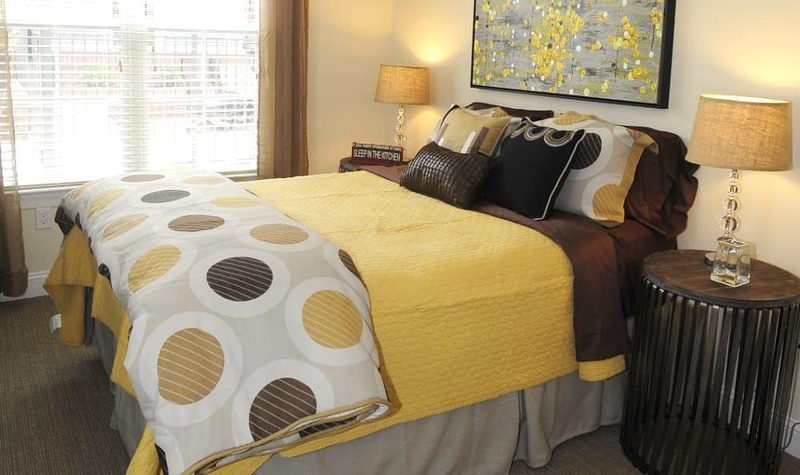 Double pane windows with window coverings let light in when you need it and reduce noise. 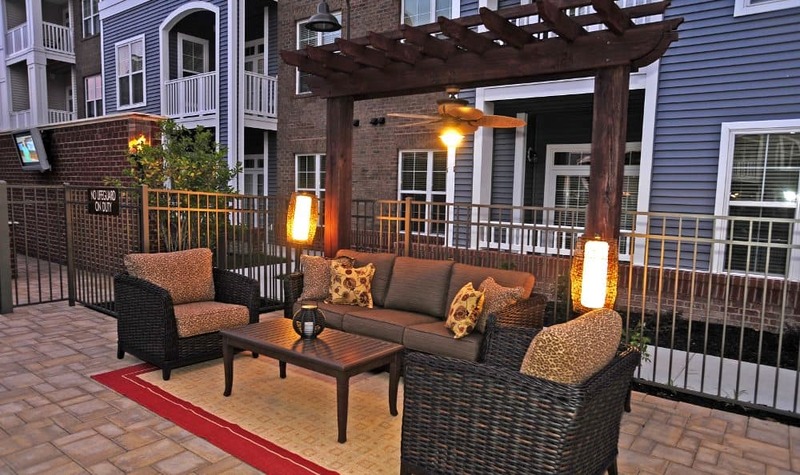 Beyond your front door, you’ll experience a well-designed community that caters to your modern needs. 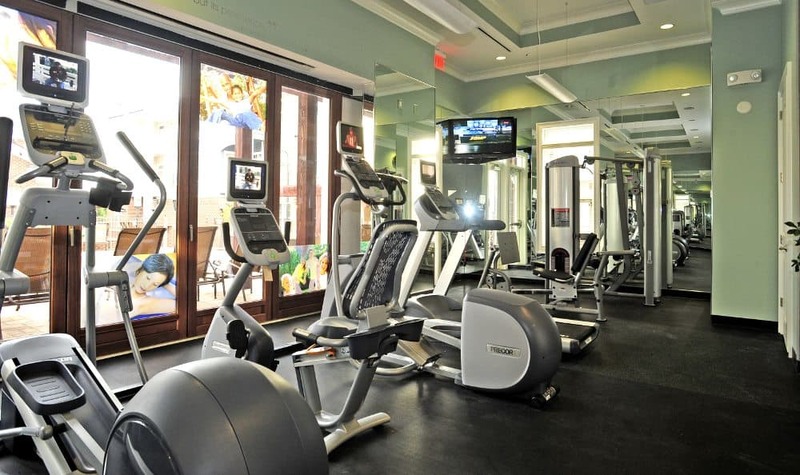 Enjoy a dip in our two sparkling resort-style pools or head to one of the fitness centers to work up a sweat with cardio and weight machines, as well as free weights. 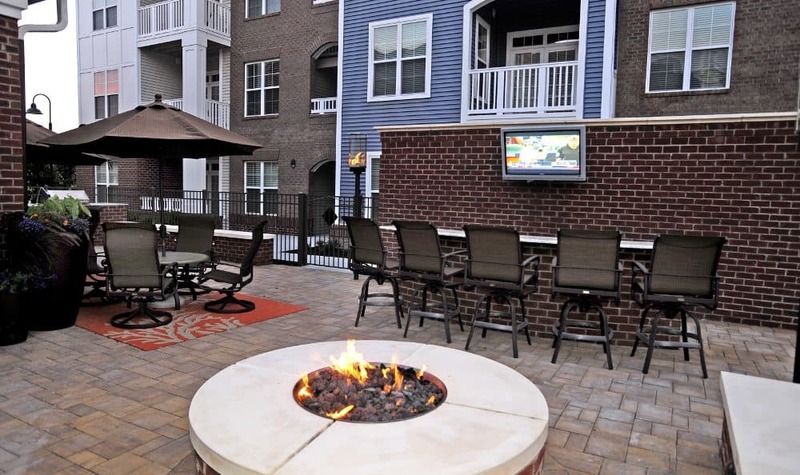 When the big game is on, catch it in the clubhouse with friends, or spend an evening under the stars, grilling or just relaxing in our outdoor lounge areas. 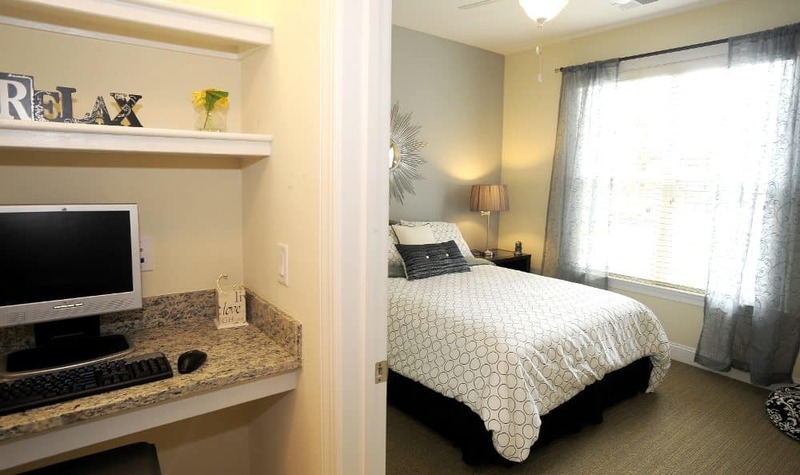 Come see your new home for yourself. 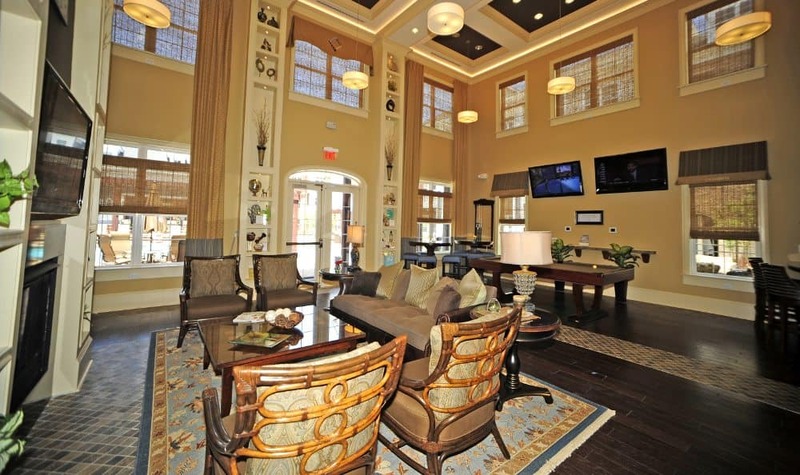 Call us today for a tour.